When Michael Jackson was born in 1958 his father nicknamed him big nose. This was a far cry from where his appearance ended up towards the end of his life. 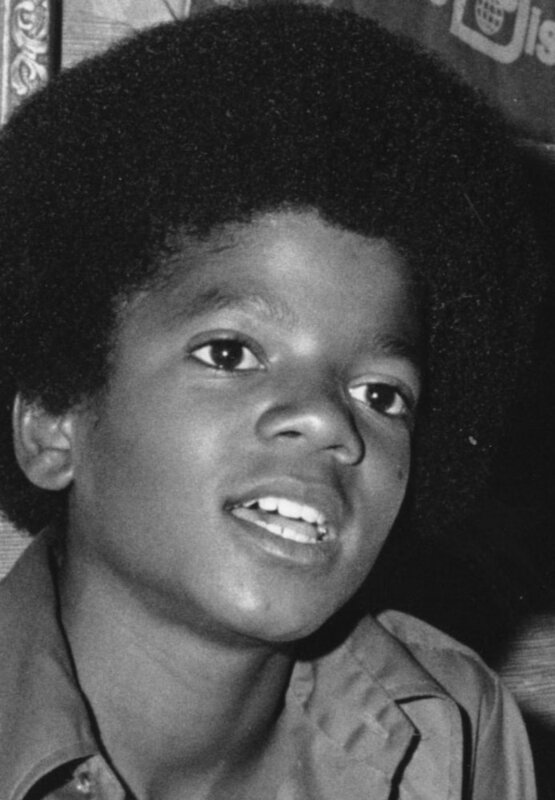 At a very young age, the future king of pop, sang and danced his way into the hearts around him. Throughout his life music wasn’t the only thing that inspired talk. 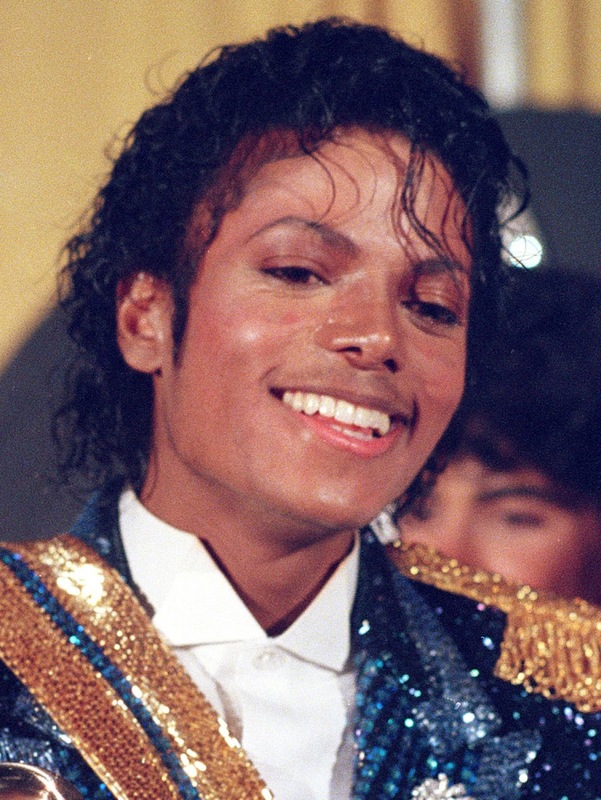 Michael Jackson was the center of many controversies and rumors regarding his face and skin colour. Keep reading for a timeline of Jackson’s face. This photo taken in 1972 highlights the 13 year old and youngest member of the Jackson 5. Here we can see the fashion of the time was influential on him. 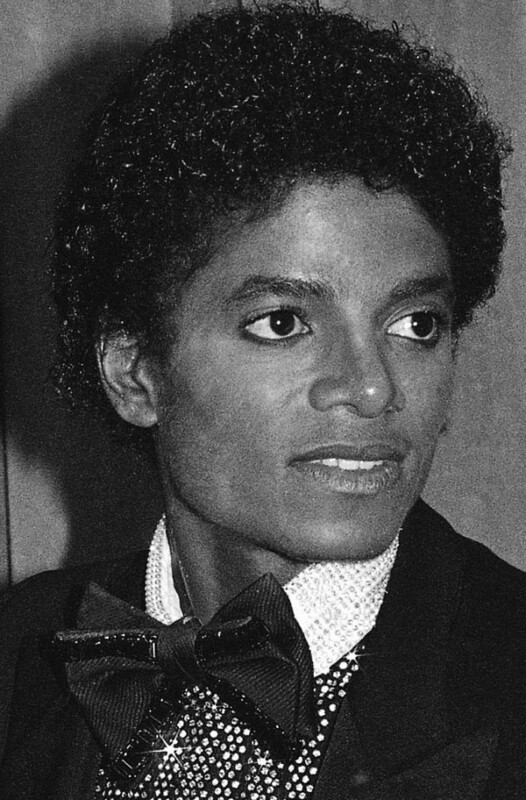 #2 - This photo was taken during the 1977 American Music Awards. 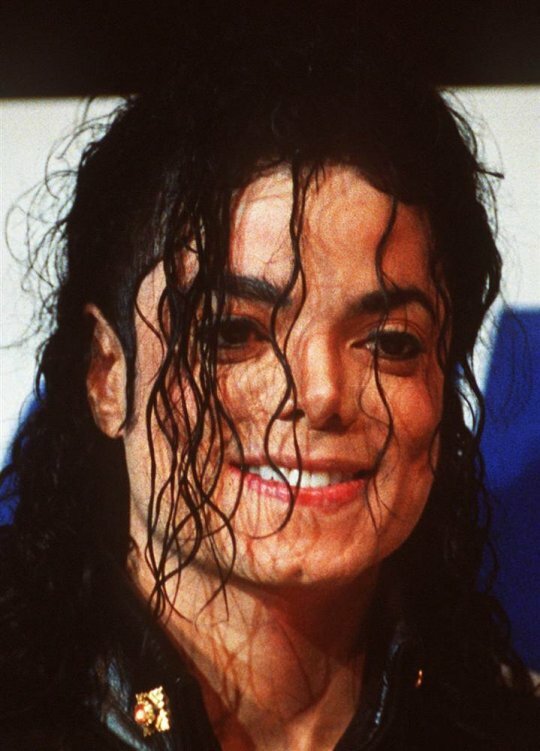 It shows the raw emotions that Michael Jackson seemed to always display. Taken at the 1980’s American Music Awards we can see that Michael Jackson’s face and appearance had dramatically changed from previous years. 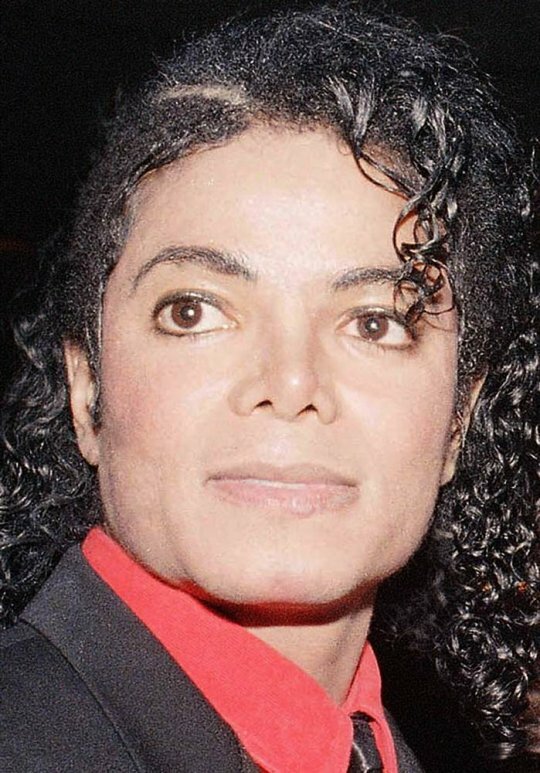 If someone were asked to compare this 1984 photo to previous Michael Jackson photos they might see some similarities but would definitely have questions regarding some facial differences. This photo taken in 1987 shows a different Jackson. This was the start of a smaller nose and more defined bone structure. No longer did the ‘big nose’ nickname his father gave him apply. #6 - Plastic Surgery or Health Concerns? In 1992 this photo of Jackson surfaced. It clearly depicts that his nose changed slightly and his chin was different than previous photos. His skin was lighter, which caused great controversy and rumors that were dispelled only later in his life. 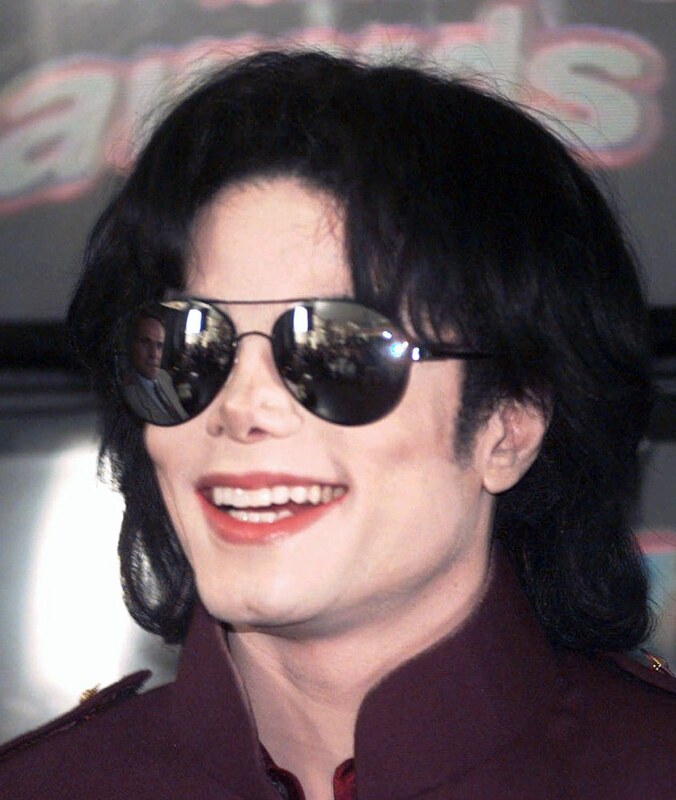 Only three years later this picture taken in 1995 seemed to shock the fans of the king of pop. His nose is remarkably different than previous photos. 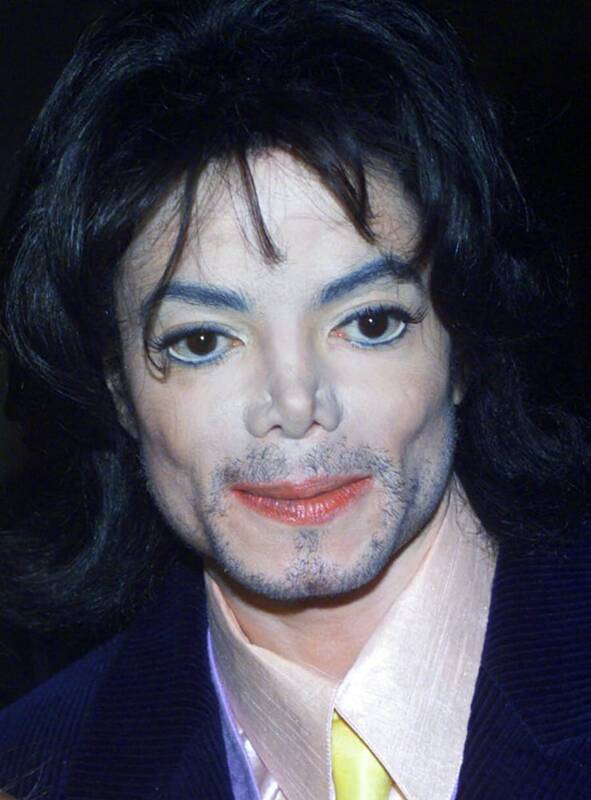 Although he was well into adulthood in 2000, this photo of Michael Jackson shows the stark differences. No longer were his cheeks full and his bone structure was different. The way he looked started to concern those around him. #9 - A Cause for Concern? Taken seven years later. 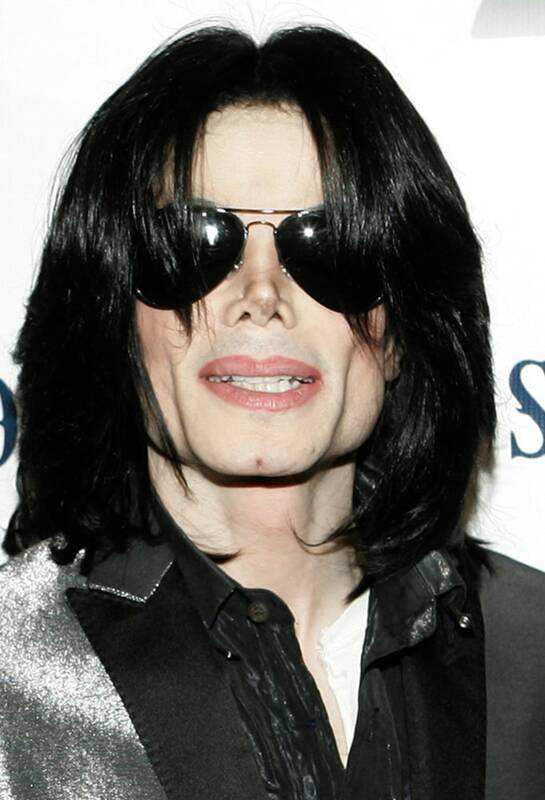 It appeared that Michael Jackson had more work done to his facial structure and went on a bit of a diet. His cheeks were hollow and his face was the thinnest it had ever been. #10 - This photo was taken in 2009. Michael Jackson died during this year. This photo shows a different Jackson than previous years. His cheeks are no longer hollow and his nose doesn’t look disfigured. 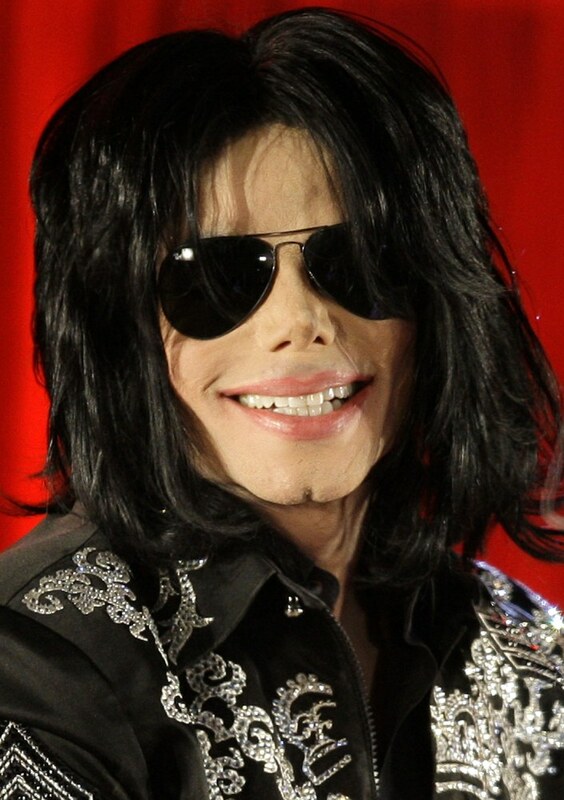 This is the Michael Jackson that appeared on various websites and television screens when they announced his untimely death in June of 2009. 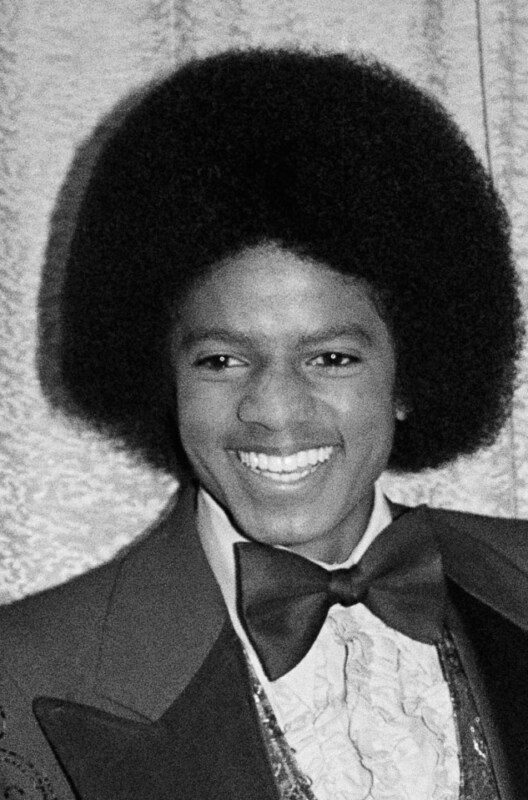 Although he no longer looked like the young boy that started in Jackson 5, he looked ultimately happy.